The York Union of Golf Clubs is very grateful to the following companies who are helping us to support the development of junior golf talent in the York area. This support is invaluable to the Union and we would welcome the involvement of any other companies or organisations who wish to be similarly involved. 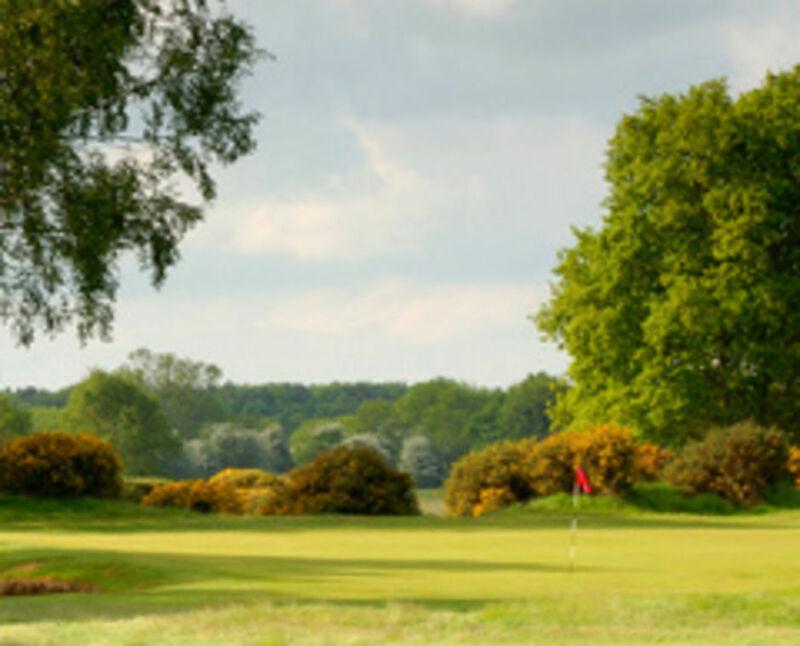 Please contact the Hon Secretary at secretary@theyorkunionofgolfclubs.co.uk for details. 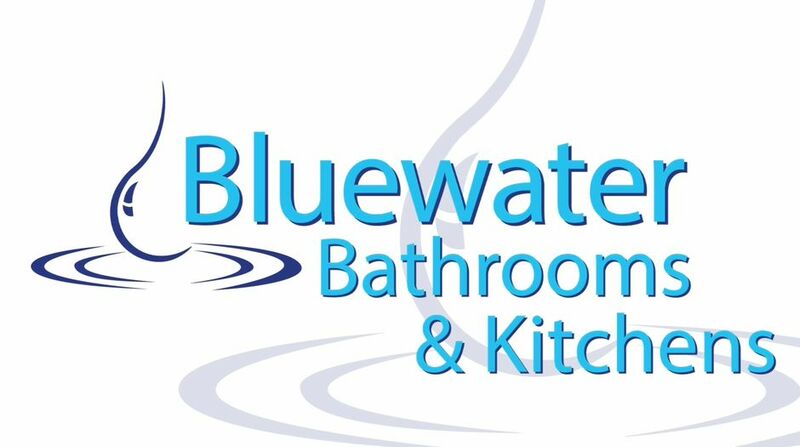 At Bluewater Bathrooms and Kitchens, York, we design, supply and install quality bathrooms and kitchens. Our craftsmanship is of the highest standard with customer service to match. We offer the full service; The design of your new bathroom or kitchen with full installation including: Building, plumbing, tiling, plastering, electricals and joinery. York Pullman Bus Company is the largest privately owned coach and bus operator in York with a rich heritage of serving local people going back to the 1920’s. Operating a fleet of over 40 vehicles from it’s base in Rufforth, the company provides a diverse range of passenger transport services. These include school transport, private hire and conference work as well as operating numerous coach trips into Europe for skiing, sightseeing and educational visits. Coles Solicitors was formed in 2007 by our current managing Director Peter Gibson as a result of the merger of two well-established North East law firms, David J Cole and Company from Northallerton and Lauristons from Middlesbrough. 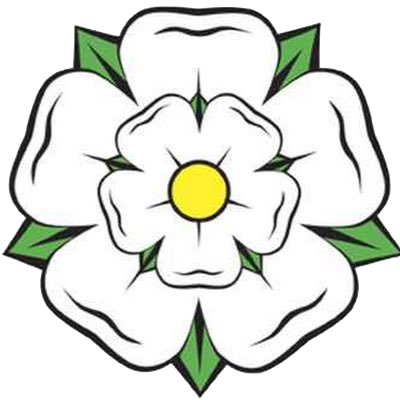 The company was incorporated on the 1st October 2007, since that time the firm has continued to grow and presently operates from ten locations across North Yorkshire, including Settle, Yarm, Guisborough, York, Thirsk, Ripon, Market Weighton, Beverley and Harrogate. Our Headquarters remain based in the county town of Northallerton. Serving a broad range of clients right across the UK, Coles now focuses on delivering 21st century legal services, whilst acknowledging its considerable history and heritage.